Advanced Composites has Additive Manufacturing capabilities! This is a value-added service that provides accurate and consistent results that we tailor to your business. Highly complex 3D prints, industrial-grade materials, and maximum performance with ultimate accessibility create a future-ready 3D printing experience. Normally deployed solely for prototyping purposes, AM is now increasingly used for simple parts, spare parts, small production runs, and even tooling. For engineering with metals, the ability to use prevailing materials such as steel, aluminum (alloys or superalloys) such as Inconel has significantly eased the process of adopting AM in every day practices. 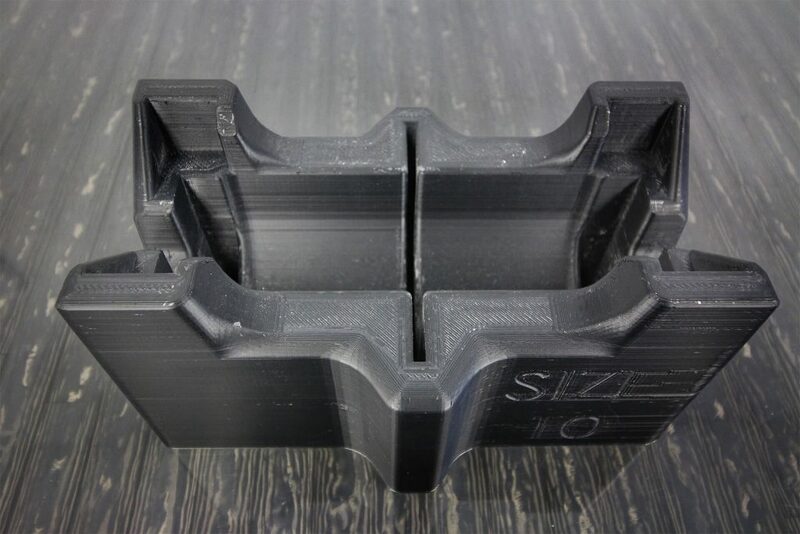 AM (Additive Manufacturing) is the progression of manufacturing a product piece by piece or layer by layer instead of using outdated molding or subtractive approaches. AM has turned out to be one of the most revolutionary technology developments in manufacturingof innovative structures. Frequently referred to as 3-D printing, the well-known forms of AM today rest on the material: FDM (fused deposition modeling), SLA (stereolithography), SLS (selective laser sintering) in plastics, and direct metal laser sintering (DMLS) and laser metal deposition (LMD) in metals. In the interim, the number of materials that AM can do is continuously escalating. 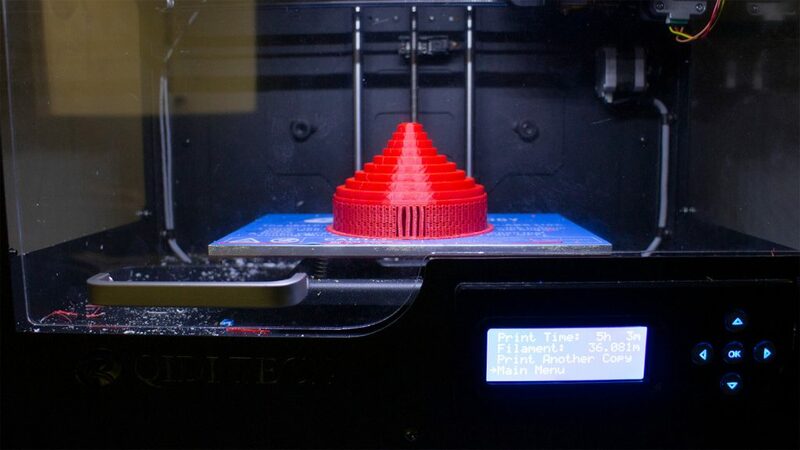 A wide series of new plastics has been technologically advanced, along with procedures and machines for printing with ceramics, cement, graphene, glass, paper, living cells and even wood. Requests are now available in industries fluctuating from aerospace to automotive, from consumer goods to health care (artificial human tissue applications have been produced using AM).